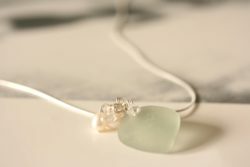 Sea glass is also known as mermaid tears or sea jewels. 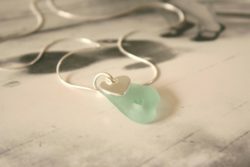 This glass can be found on the beaches and shores of the sea, some rivers, lochs and lakes. 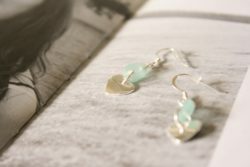 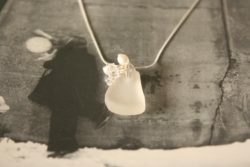 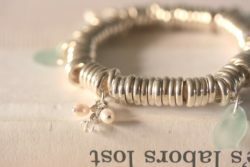 Each piece is made from genuine and naturally tumbled glass which has been found on the beaches of Scotland, from Edinburgh to the Shetland Isles. 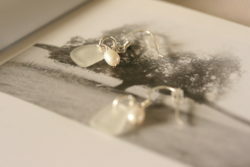 Each piece is completely unique, as no two pieces of Sea Glass are ever the same.